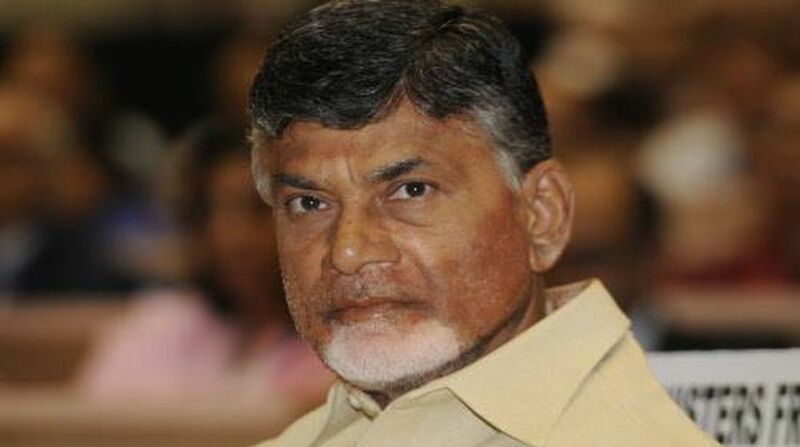 Andhra Pradesh chief minister N Chandrababu Naidu during his meeting with Prime Minister Narendra Modi in New Delhi two days ago made a fresh plea for building metro rail systems in Visakhapatnam and Vijayawada. 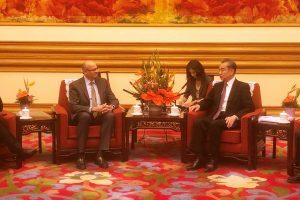 He told the Prime Minister that “a specific road map and an action plan has to be drawn and implemented” without further loss of time. On September 4, 2015, Naidu had set August 2018 as the deadline for completion of the first phase of the Vijayawada metro and December 2018 for Visakhapatnam metro. However, neither of the projects moved an inch since then and, in fact, the AP government had even dumped the plan to build a metro network at Vijayawada. Ironically, indecisiveness on part of the state government had been the main roadblock at least in the case of the Vijayawada metro, authoritative sources pointed out, adding that it could not get past the conceptual stage even after more than two and a half years. The state government first wanted to go for a (medium) metro rail and got a detailed project report (DPR) prepared by the Delhi Metro Rail Corporation in 2015. In July 2015, after scrutinizing the DPR, the Union Ministry of Urban Development found Vijayawada “ineligible” for a metro for a variety of reasons, including a meagre financial Internal Rate of Return of just 3. 47 per cent against the stipulated 8 per cent and above. But the Chandrababu government got it “sanctioned” citing a “political commitment” (made during the state’s bifurcation)from the Urban Development ministry which was at the time led by M Venkaiah Naidu. The Centre eventually “rejected” the Vijayawada Metro proposal in March 2017 saying it was “not financially viable”. ‘Metro Man E Sreedharan also quit as principal advisor to AP government in July 2017, compounding the chaos. In the meantime, the state government toyed with the idea of taking up a light rail system or an elevated bus rapid transit system for Vijayawada before finally settling for a light rail system. “The light rail technology (LRT) is more flexible and profitable than the metro system. The LRT system is one of the most avant-garde technologies operating in Germany and France while the metro train system is more rigid,” noted a senior official of the Amaravati Metro Rail Corporation, a special purpose vehicle floated by the state government. “We are now getting a DPR prepared for the LRT. A consortium led by French firm Systra has been engaged for this while KfW of Germany is funding it. Once the DPR is ready, we will submit it to the Centre for approval,” AMRC Managing Director N P Ramakrishna Reddy told PTI. The case of Visakhapatnam Metro is more or less similar with a lot of time lost on deciding the corridors on which it has to be built and how the project should be taken up. It was only late last year that the state government finally decided on the public-private partnership (PPP) route for the Rs 8,800 crore, 42-km project. “This is at an advanced stage and we have invited bids for expression of interest and Korean, Malaysian and Indian companies have evinced interest in Visakhapatnam Metro. Filing of bids will close on February 27 and then request for proposal will be invited from the companies, the AMRC MD said. He informed that of the total project cost, the private developer would have to spend Rs 4200 crore on non-civil works while the state government would invest the balance on civil works. “We are approaching Korean and other foreign agencies for required funds (state share),” Ramakrishna Reddy added. If things move as planned, the Visakhapatnam Metro could hopefully be chugging in four years.